Tom Russo has been President and Division CEO, Safety & Security since 2006 and a noted business leader in the home safety category for more than 25 years. As President and CEO of Safety & Security, he has driven a culture of teamwork and innovation, resulting in the extension of the BRK, First Alert and Onelink brands into new product lines such as safes, security cameras and smart home automation products. Under his guidance, the business has achieved record market share expansion and the most successful period of innovation breakthroughs in company history. 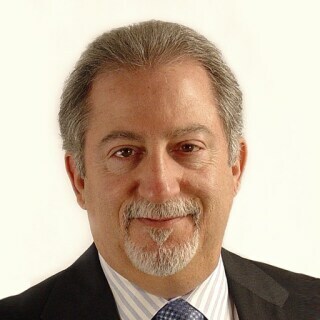 Prior to joining Newell, Tom held positions including Vice President of Engineering, Cooper Lighting Division, Cooper Industries; President & CEO of Fyrnetics Inc.; Senior Vice President of Sales, Marketing and Engineering, Kidde Division of United Technologies; and CEO and Owner of Imaging Solutions. Tom holds a bachelor’s degree in Engineering from Eastern Illinois University.